Blog – Page 2 – Belco Inc. In my last blog I talked about installing an over the air antenna to get HDTV for free so I could drop my satellite TV provider. The problem with this is only locally broadcast television stations are available over the air, which means I am limited to about 40 channels or so in my area. That is much less than the 200 channels I use to get from my satellite provider. The solution is described in step 2 below. Flickering Lights, is this normal? Our electrical systems are busy 24 hours a day, 7 days a week providing comfort, security and convenience in our day to day lives. This is also a system that we rarely think about. It’s not something you can hear, see, or smell under normal circumstances, so it’s easy to forget that it’s working for us all of the time. There are a few signals however, that can alert us that something may be wrong with the normal operation of our electrical system. One of the most common of these signals, and the easiest to observe, is flickering lights. https://belcoinc.com/wp-content/uploads/Belcologoheader2.png 0 0 Tim Jackson https://belcoinc.com/wp-content/uploads/Belcologoheader2.png Tim Jackson2012-10-08 12:43:262014-12-15 10:16:06Flickering Lights, is this normal? Spring is one of the most active seasons for lightning strikes and the damage that comes with them. 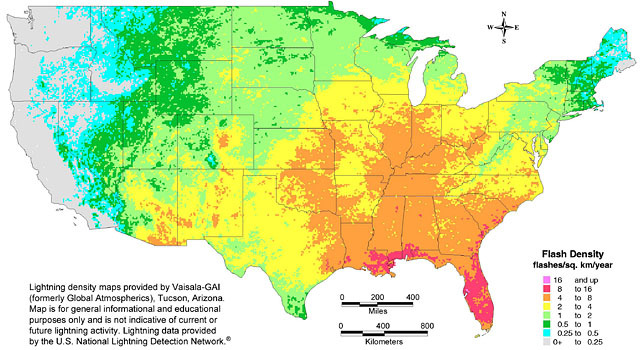 Here in the Southeast United States, we live in the most active region for lightning strikes in North America and one of the top places in the world for frequency of lightning strikes. Lightning is one of the most powerful forces in nature, delivering over 30 million volts of electricity in a single bolt. Small space heaters are typically used when the main heating system is inadequate or when central heating is too costly to install or operate. In some cases, small space heaters can be less expensive to use if you only want to heat one room or supplement inadequate heating. They can also boost the temperature of rooms used by individuals who are sensitive to cold, especially elderly persons, without overheating your entire home. The U.S. Consumer Product Safety Commission (CPSC) estimates that space heaters are the source of 21,800 home fires every year and that about 300 people die annually as a result of the related fires. 1. Every electric heater must carry the Underwriters Laboratories (UL) seal of approval to be considered safe for use. 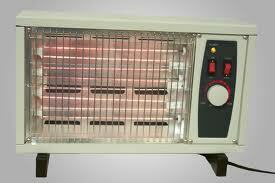 Many antique, poorly wired or homemade heaters can cause a fire without warning. The cords of even approved models must be checked regularly for flaws or insulation breaks. 2. Electric space heaters require high wattage and should not be plugged into outlets using multiple plugs. If the circuit breaker does not shut off power due to the overload, an electrical fire is all too likely. Many mobile homes are warmed only by space heaters. Each year, there are cases where entire families have died in fires due to electrical problems caused by overloading. 3. 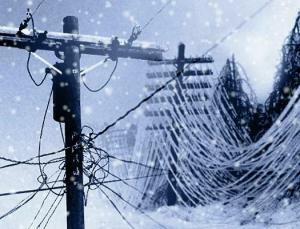 Extension cords, which readily overheat and ignite with excessive wattage, must not be used with a space heater except in an emergency winter situation with an outside generator. In the latter case, cords must be of heavy gauge (more than necessary for the heater wattage’s), not tightly coiled while in use and kept under constant watch. 4. A 3-foot minimum clearance in every direction surrounding any type of space heater is necessary for safety. Placing any combustible item (including drapes) closer than this to the heater can cause a sudden fire. 5. In a finished basement application, electric baseboard heaters are the best choice. 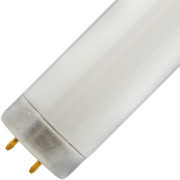 These heaters are sold in various sizes, typically in 4’ and 8’ lengths, dependent on square foot of the space. Belco Electric can assist you in proper sizing of electric heaters as well as assuring that your heater is safe and safely installed. Contact us. 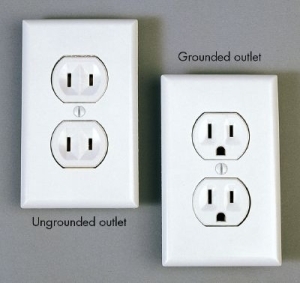 Reduce Electric Bills By Cleaning Up That Crawlspace! 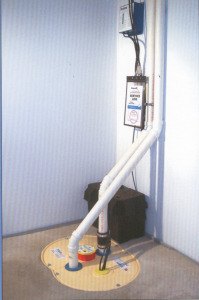 We are proud to introduce our guest blogger, Buddy Wofford with AquaGuard Basement Systems. AquaGuard provides solutions to foundation repair and waterproofing needs. They are also the experts in basement and crawlspace waterproofing and encapsulation. Belco Electric works with AquaGuard and can provide safe and reliable power to sump pumps and dehumidifiers associated with the AquaGuard system. In this section, we are thrilled to have Buddy give us some information on how crawlspaces have been built incorrectly for years! Create a Healthier Home and Save Money Doing It! https://belcoinc.com/wp-content/uploads/Belcologoheader2.png 0 0 Tim Jackson https://belcoinc.com/wp-content/uploads/Belcologoheader2.png Tim Jackson2011-12-19 12:45:272014-12-15 10:50:10Reduce Electric Bills By Cleaning Up That Crawlspace! https://belcoinc.com/wp-content/uploads/Belcologoheader2.png 0 0 Kenny Jackson https://belcoinc.com/wp-content/uploads/Belcologoheader2.png Kenny Jackson2011-10-14 10:00:322015-01-05 13:56:50Attention: Consumer Product Safety Commission (CPSC) issues update regarding Federal Pacific Electrical Panels!